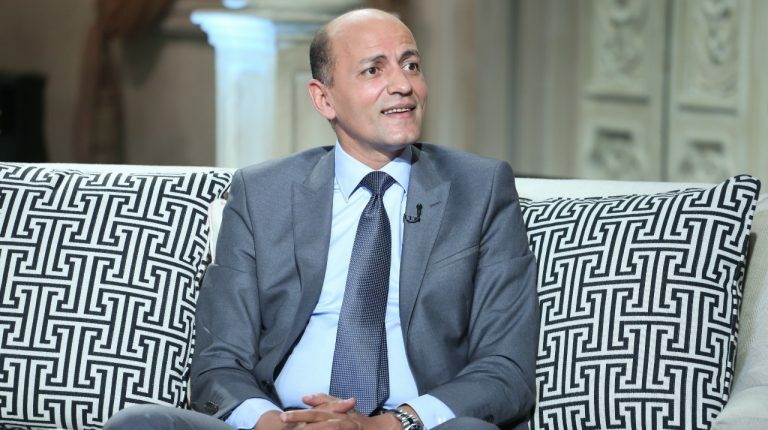 Hassan El-Desouky, chairperson of Drshal Egypt, told Daily News Egypt that the company signed a partnership agreement with Misr Petroleum to turn one of its stations in Alexandria into Egypt’s first green station. The station will span an area of ​​approximately 1,000 sqm. It will include an electric car showroom, electric cars maintenance centre, and the regions’ first centre to turn internal combustion engine cars into electric ones. Drshal Egypt is supposed to be assigned the task of maintaining the first 15 electric buses in Egypt, which have arrived in Alexandria to serve in the governorate’s public transport. 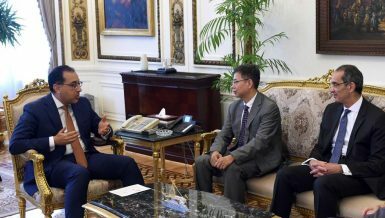 He added that Drshal Egypt is waiting for the first batteries to exit customs to start work on the project of converting eight buses to work electrically, as well as to also join the public transportation fleet.